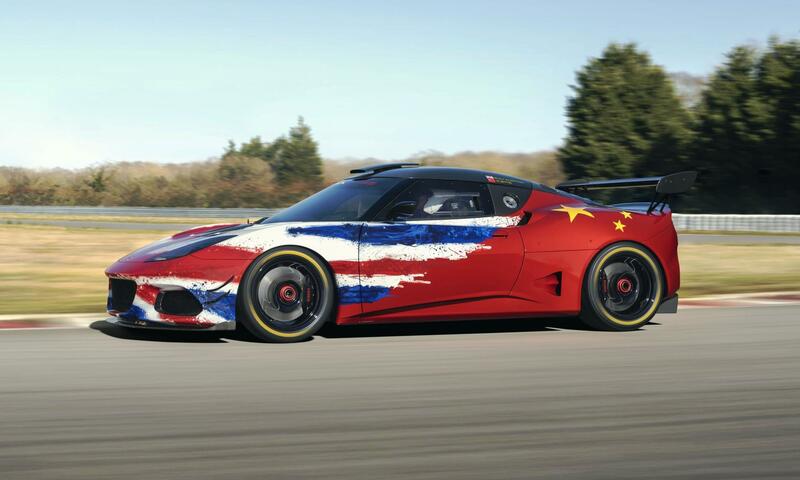 Lister LFT-C is a limited run supercar from the UK sportscar maker. 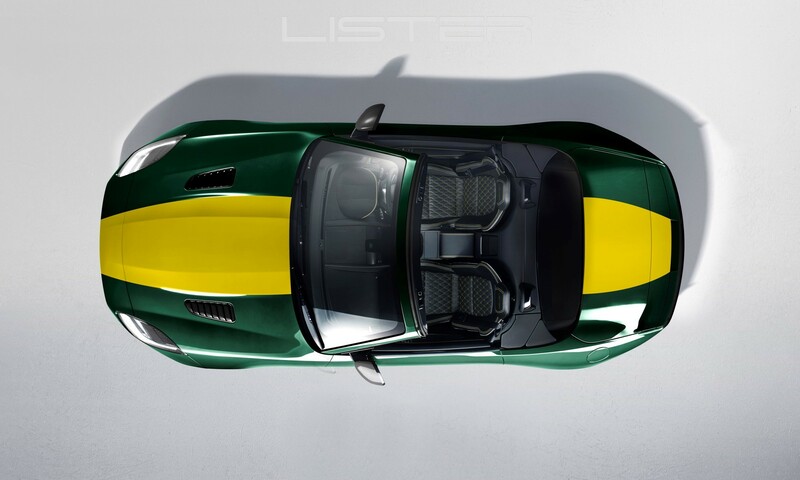 A few months ago we brought you a story on the Lister LFT-666. 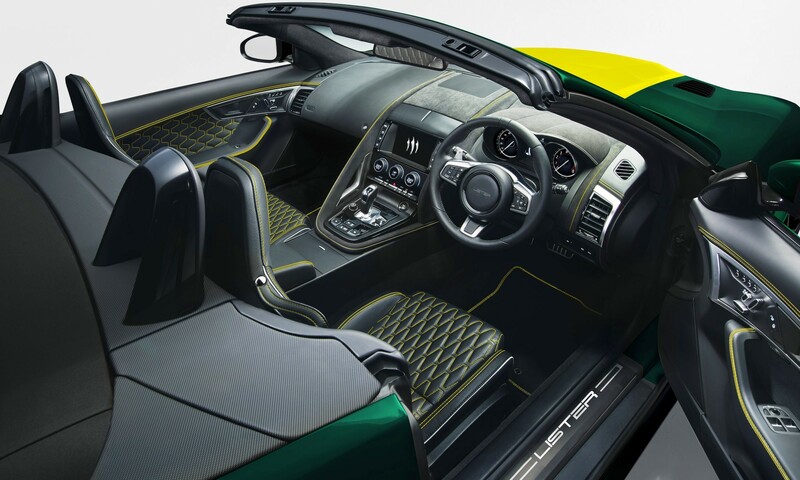 The British firm says that it was inundated with requests for an open-top version of that model, so it created the Lister LFT-C. Lister Motors press release says that this is its most powerful open-top supercar ever. 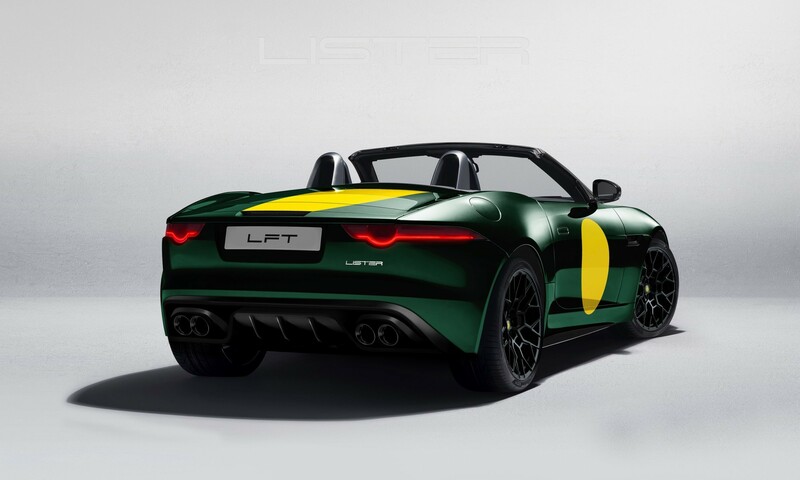 Click here to read about the Lister LFT-666. 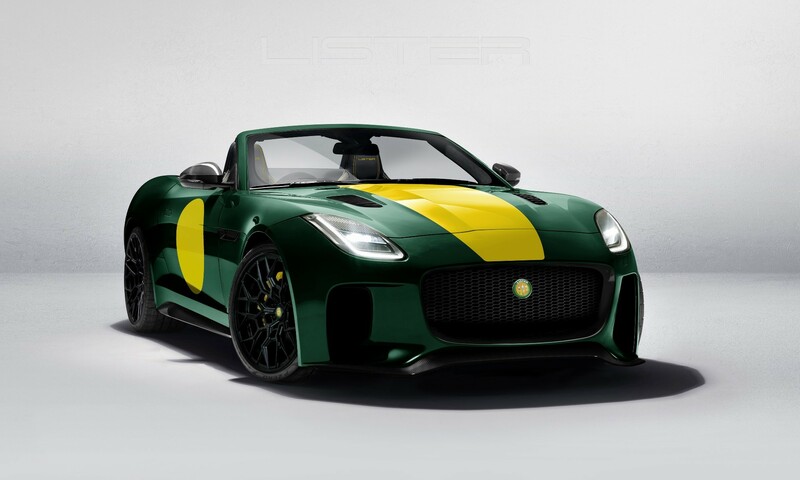 The Lister LFT-C is powered by the same Jaguar-based tuned and supercharged V8 engine as its sibling. That means it is good for 490 kW of power with 980 N.m of torque. 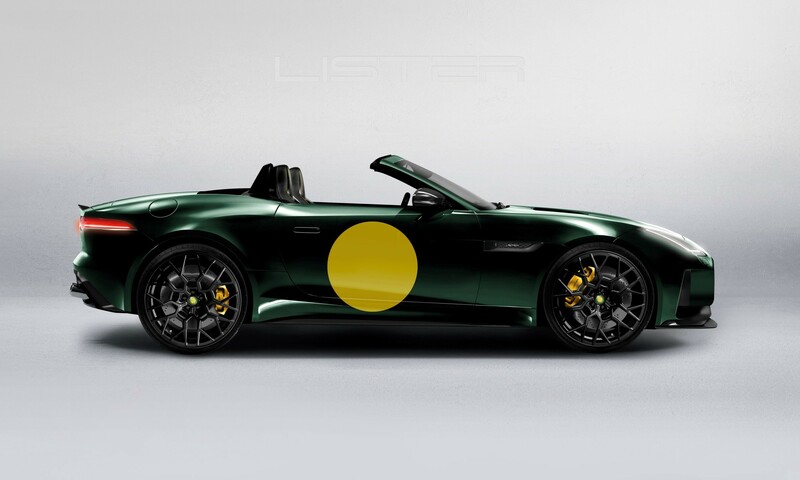 Lister says the open-top car is capable of accelerating to 100 km/h from standstill in a shade over 3,0 seconds and has a top speed of 330 km/h. 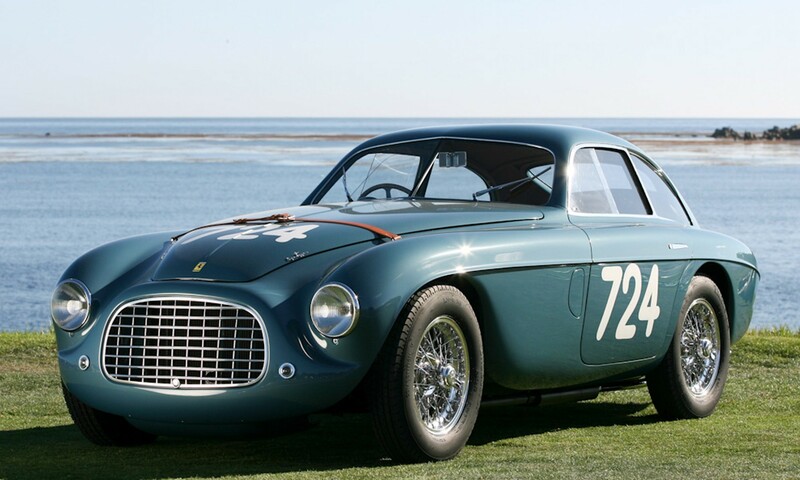 It also boasts the same bespoke lightweight alloy wheels fitted with Michelin tyres, exhaust system, suspension and braking set-up as the LFT-666, and it features a bespoke, hand-stitched interior. 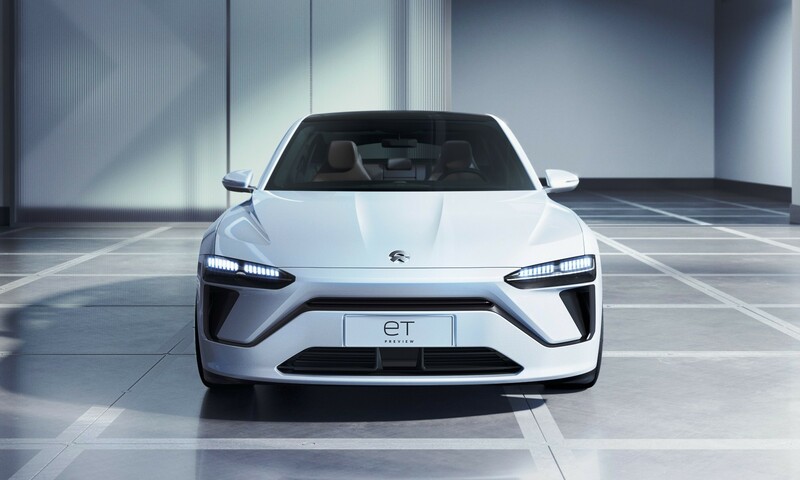 LFT-C also features carbon-fibre body panels. 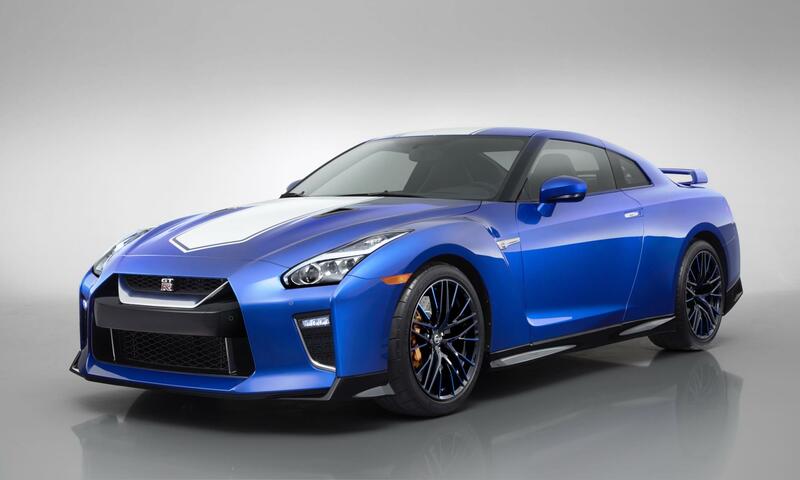 Exclusive parts fabricated for this model include the front bumper, front splitter, rear diffuser, rear lip spoiler, rear extended wheel arches and a new grille design. 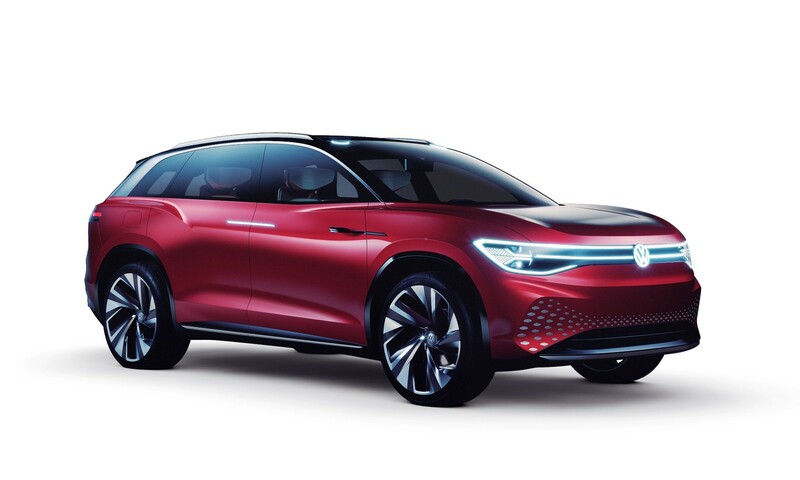 Every LFT-C will be built to its owner’s unique desires, from wheel design to paint finish. 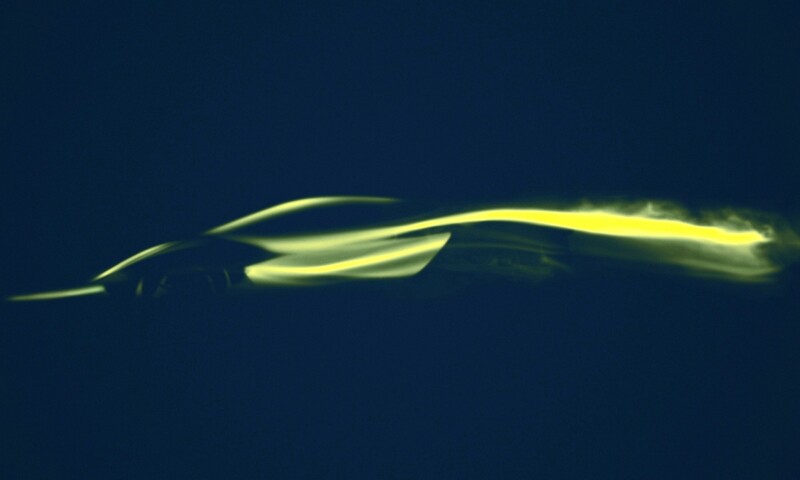 In keeping with the Lister tradition of producing unique and rare cars, the LFT-C production run is limited to just 10 examples worldwide. Each LFT-C will feature a plaque on the engine cover to show it is number in the build sequence.